What does it say about Apple Inc. and its high powered executives when Taylor Swift got them to reverse their decision regarding not to pay artists for the first three months on its venture in the music industry in the form of Apple Music with just a social media post? Imagine being a 25 year old top pop star on the planet with a worth of about $200 million and having more business acumen and sense than the largest company of the world as per market capitalization. It took the country singer only a few keystrokes probably on an Apple device for writing a post on Tumblr. There she told the world that her newest album, ‘1989’ would not be available on Apple Music, which sent Eddy Cue, the Apple executive, backpedaling quicker than most politicians. Only a day later, he made the announcement that the iPhone maker would indeed be paying royalties during the free trial period of its new streaming service. His tweet sent love to Taylor Swift and other independent artists. Eddy Cue may have slipped on a banana peel with the launch of the new paid streaming music service of Apple Inc. so close to its launch date of June 30th. This will put the US firm in a slightly better position than Pandora and Spotify as neither of them are able to offer 1989 to their listeners. The fair-haired capitalist that Swift has become is keeping her latest album off Pandora and Spotify because these streaming services offer a free tier service and this cheapens her product, in her own words. Rdio does offer her music because it is only a paid music streaming service. One of the more confusing questions about Apple is that why would the company risk alienating content providers and artists over just 90 days of royalties, which is just chump change for the firm? It seems that maybe the executives including Eddy Cue weren’t in an adult room when the decision was made. At the risk of lost content and a PR nightmare, the company would save a few million dollars on royalties. Swift gave the company the MBA role they apparently lacked. Not only is the singer a role model for teenagers as she keeps herself clean and stays out of the gutter, she is also an excellent example for the business world where capitalism has become a dirty word. Capitalism isn’t about conning others and getting rich; it is about getting what you deserve. One fact to remember is that even the best companies can be mistaken just like Apple and they can also get greedy as we saw. Swift put her argument rather well when she said that they didn’t ask the company to give out free iPhones so they should be expected to hand out their music for free. Swift knew she wasn’t being unfair in asking for payment because content rules because otherwise there would be dead air over the airwaves. 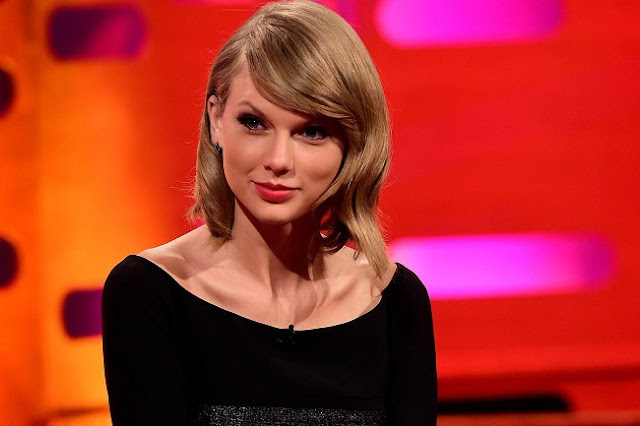 On Thursday, Taylor made another business savvy decision when she signed on to Apple Music streaming service after some hardball negotiation.